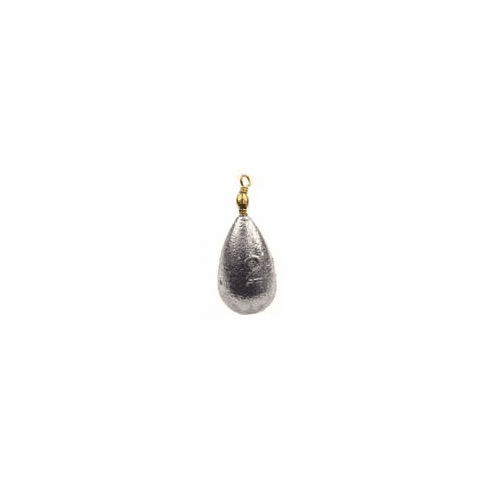 Bass Casting - Swivel Bell Sinker Mold Miami Fishing Supply, complete selection of offshore fishing tackle, marine electronics and boat supplies. 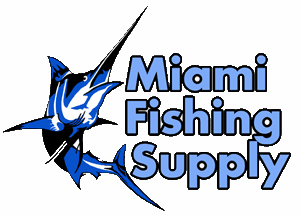 Battle with the Bass, not your fishing line! 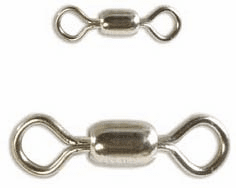 Bass Casting or Swivel Bell sinkers feature a molded-in swivel, so you don't become the frustrated "twisted"� fisherman.